With a keen understanding of reality and what women go through, KOTEX® has worked tirelessly to ensure women regain their social lifestyles, fashion bravura, and ultimately, the confidence to express their femininity. 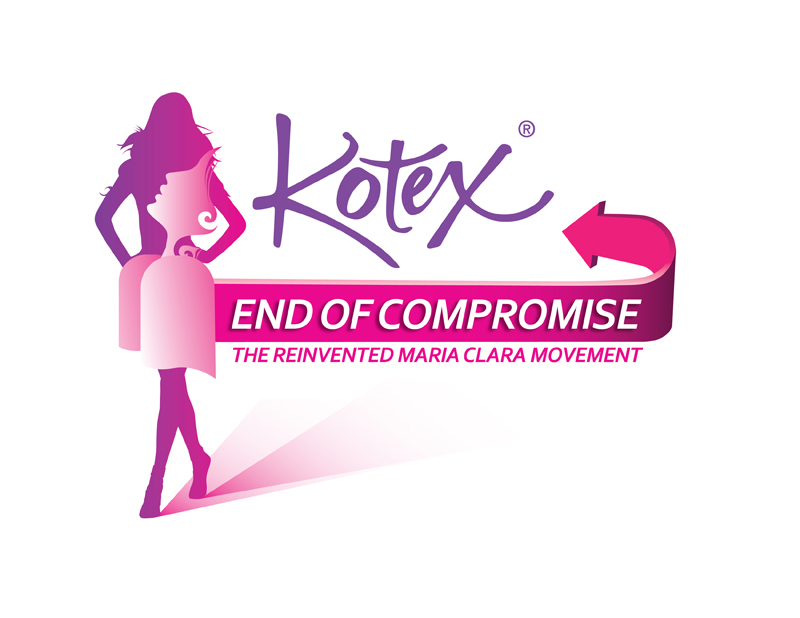 “KOTEX® believes that today’s Maria Claras, who are basically progressive women, deserve a more elegant solution to tackle leakage problems, and this solution has been the driving force behind the innovation of KOTEX® with ProActive Guards,” Rosey Sumera says. This is something you don’t see everyday, because women nowadays don’t often compromise what they wear. But this woman totally rocks in that outfit and in that bike! Are you afraid of heights? Well, these Maria Claras aren’t! They are more than willing to explore the things beyond their comfort zone. 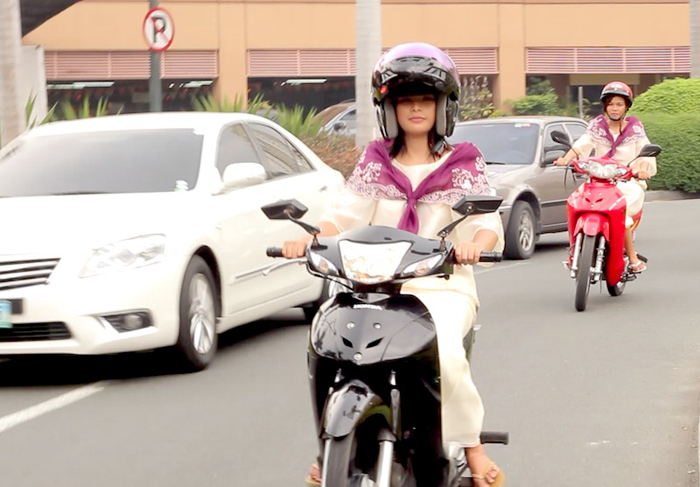 Modern days have truly redefined the concept of the Filipino women most of us used to know. Women now belong to an era when they can proudly banner: It’s the #EndofCompromise. Way to go modern Maria Claras! Who says strenuous activities are only for men? More and more women nowadays are getting engaged with more adventurous activities because they don’t compromise their passions. Look what we have here—a photo of Maria Claras climbing a wall with all their might! Hooray ladies! In line with the Kotex End of Compromise campaign, they have also launched the End of Compromise video contest last May 29, 2012. All entries will be used for the mash up video wherein the winner of the contest will be the main focus of the End of Compromise mash up video. Contest ends on June 30 so hurry!! !